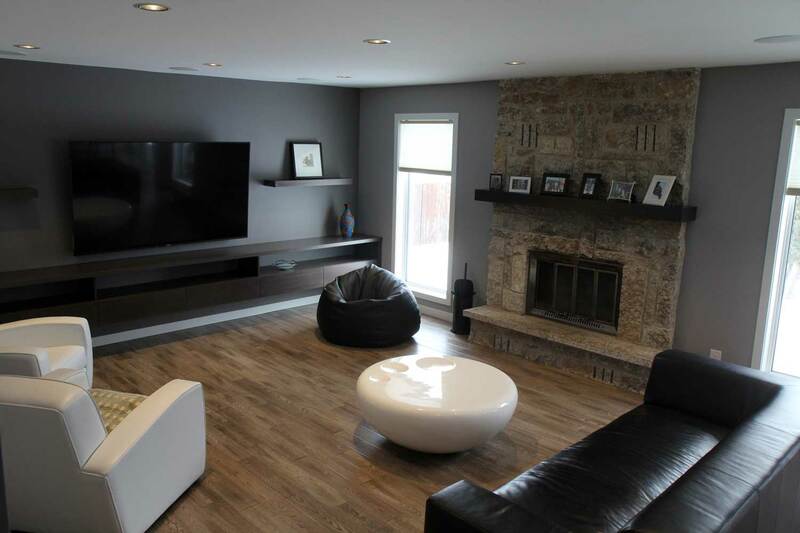 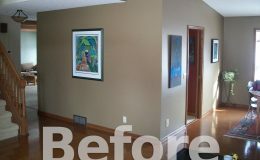 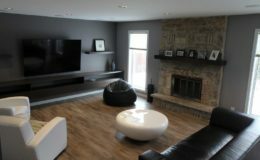 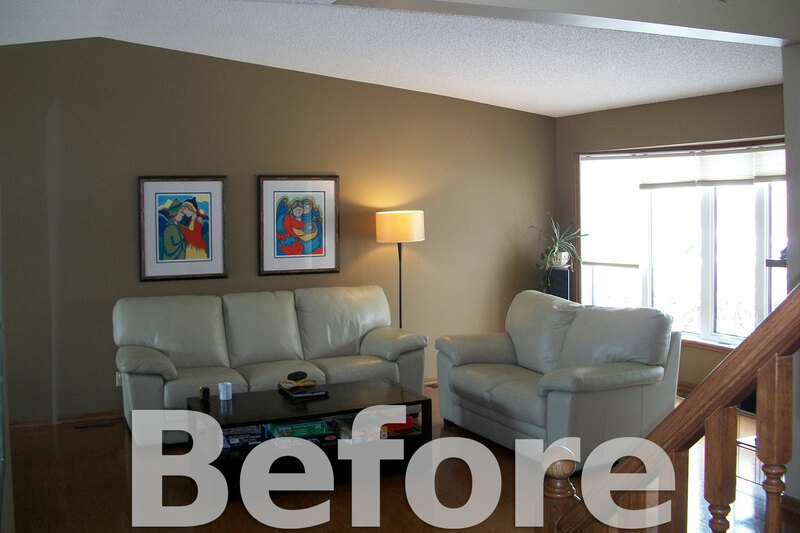 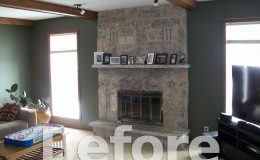 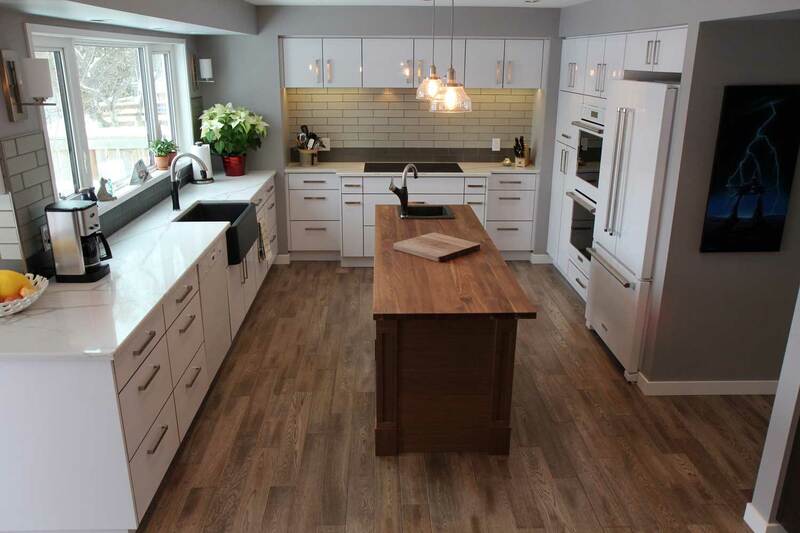 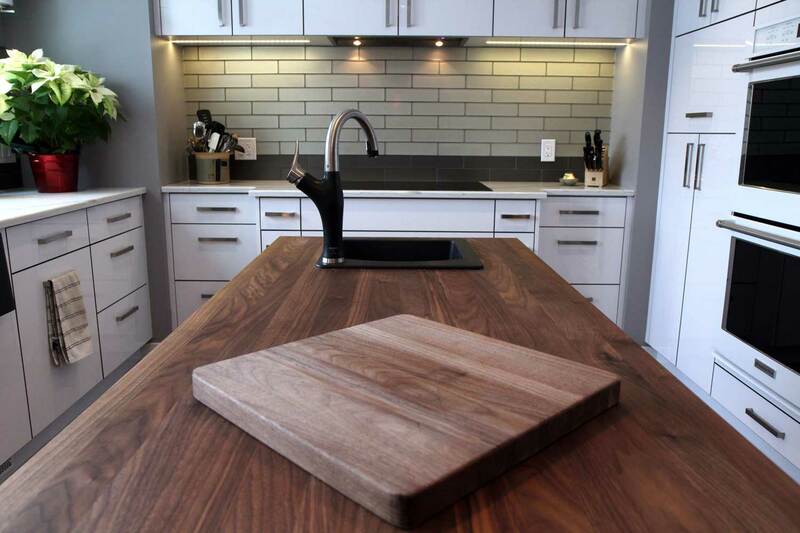 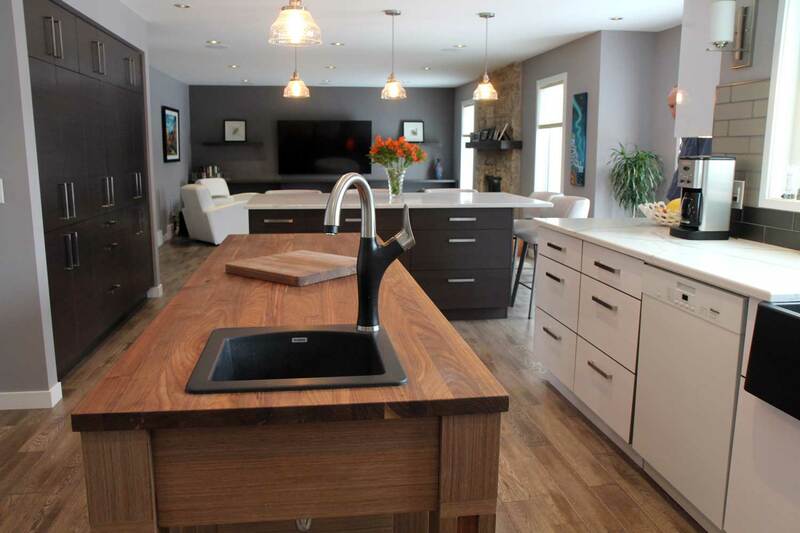 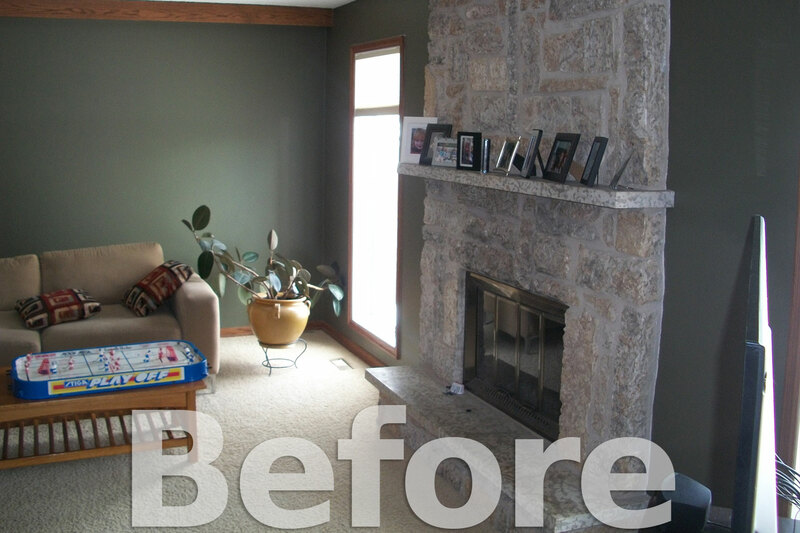 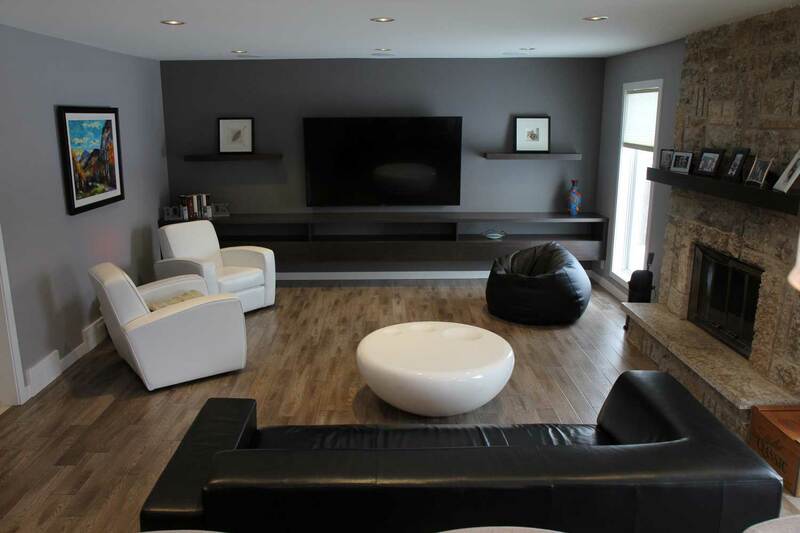 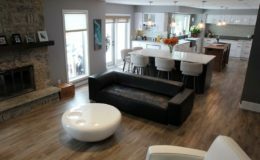 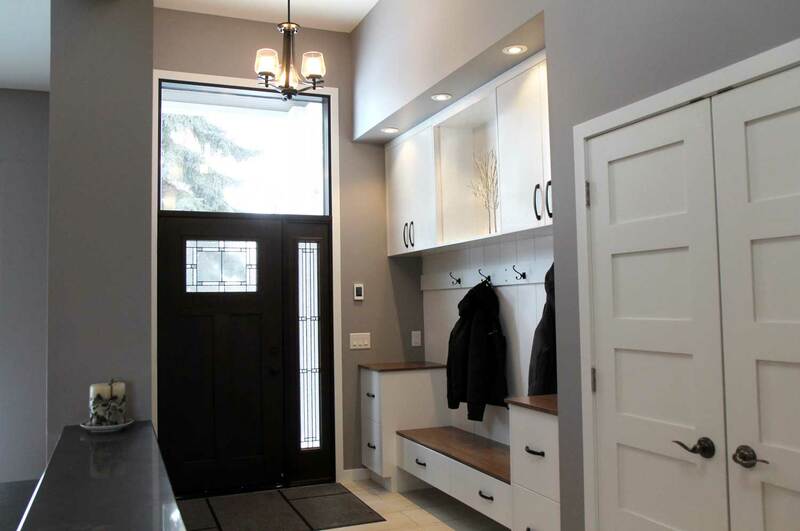 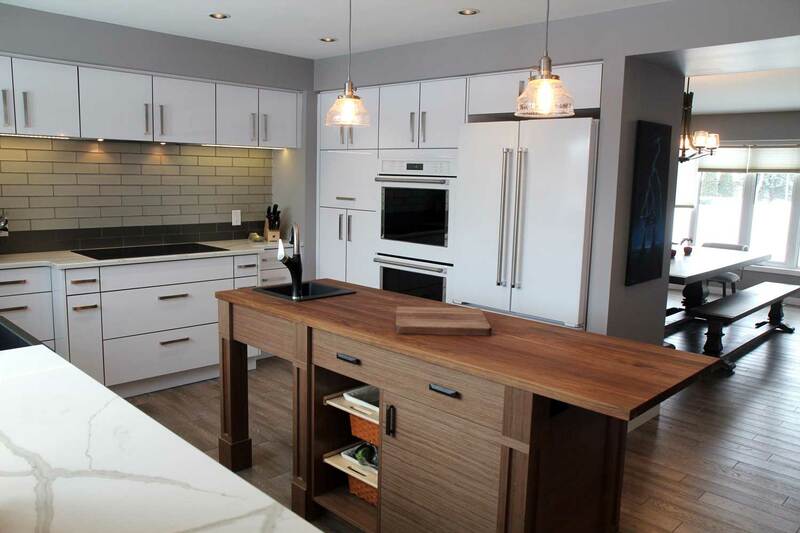 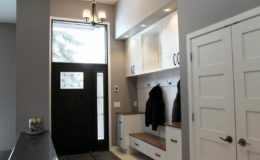 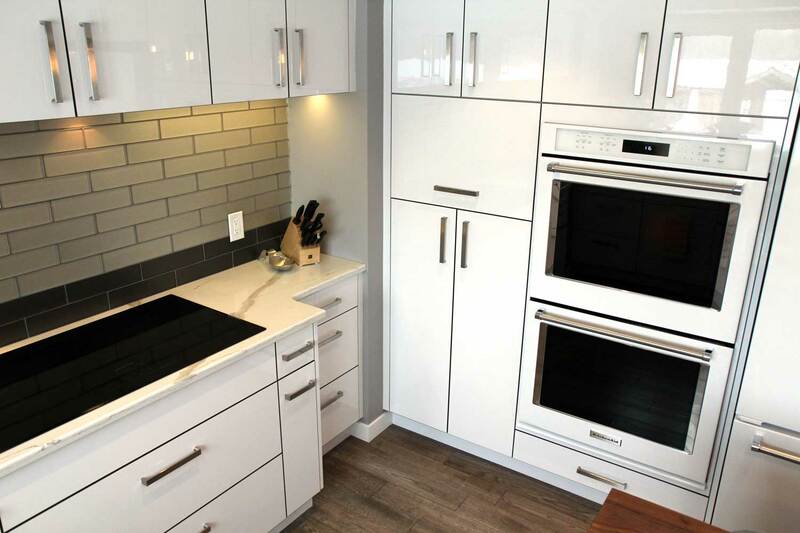 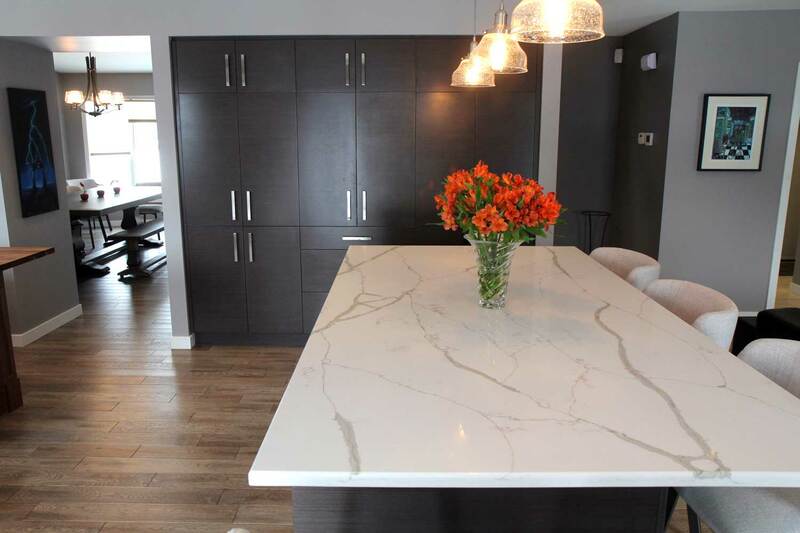 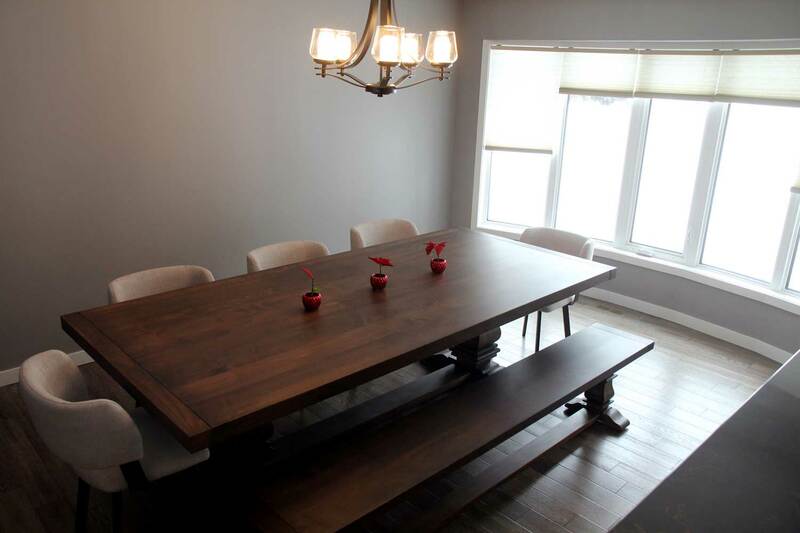 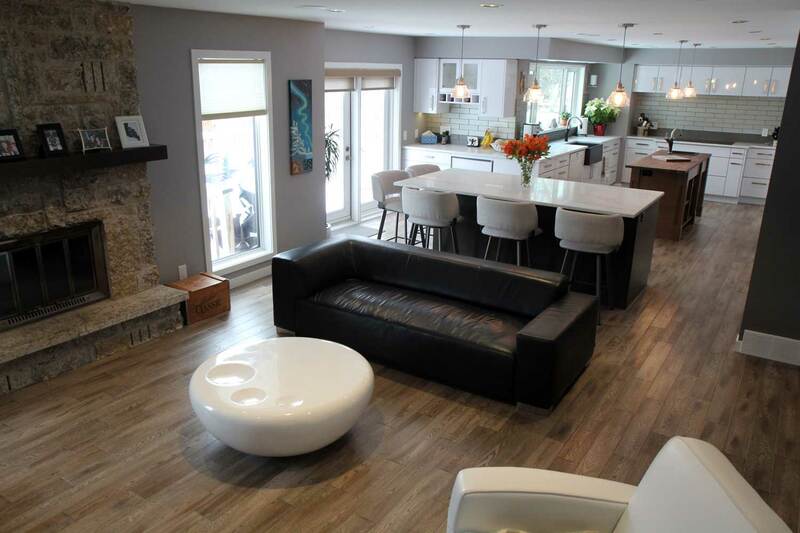 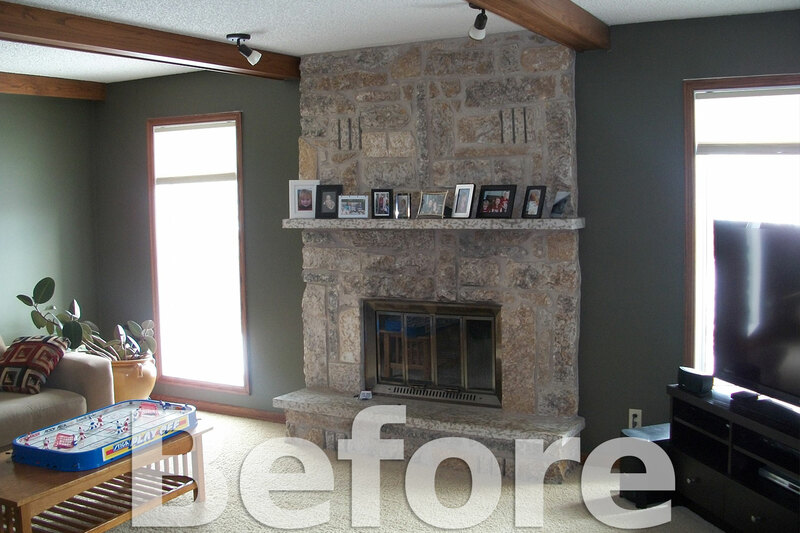 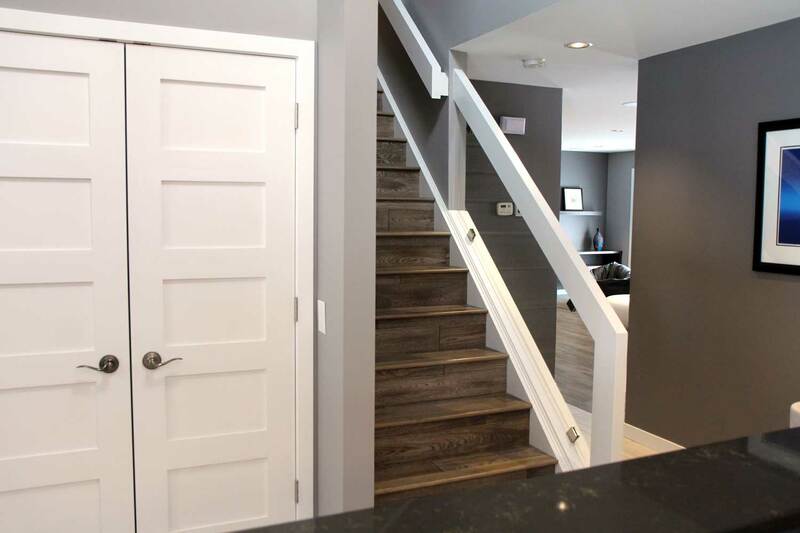 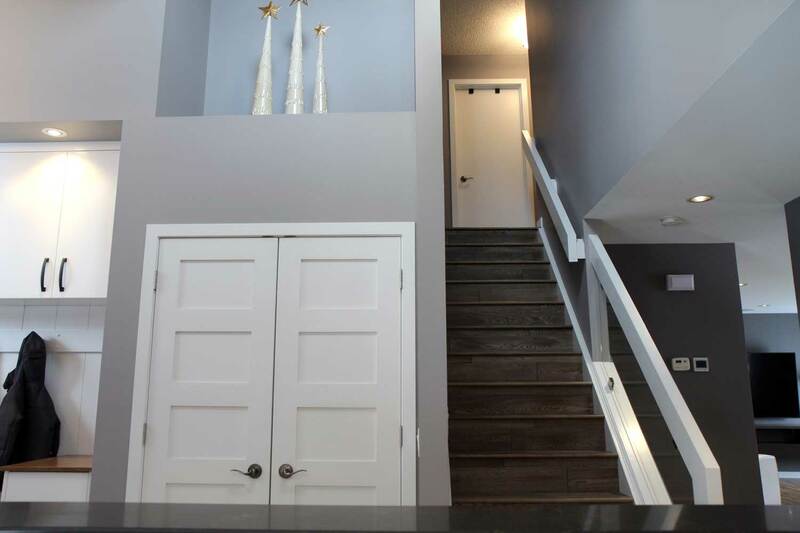 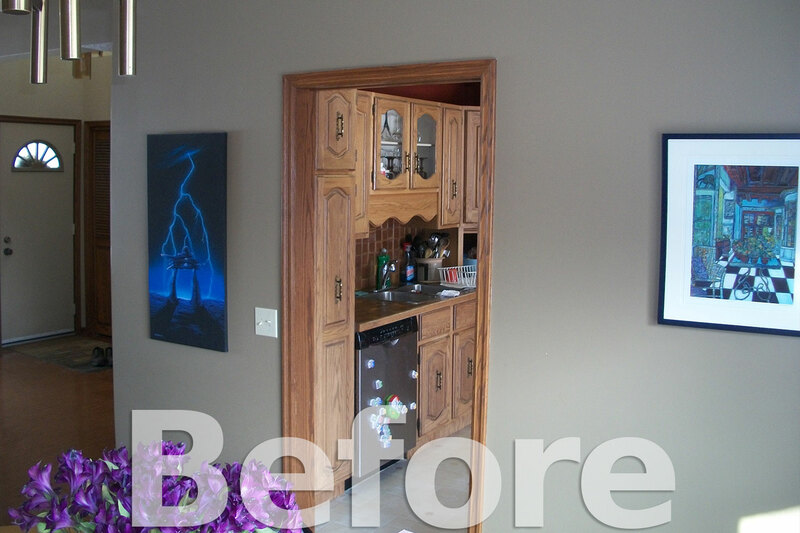 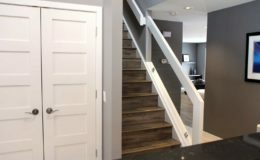 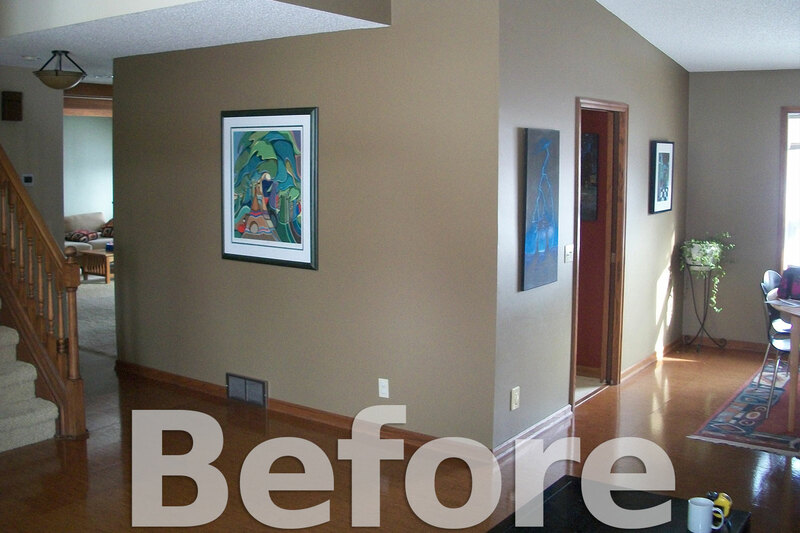 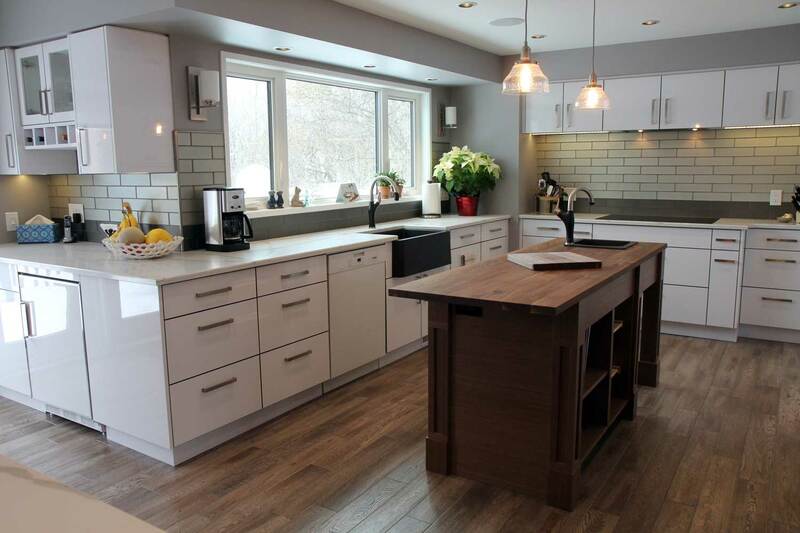 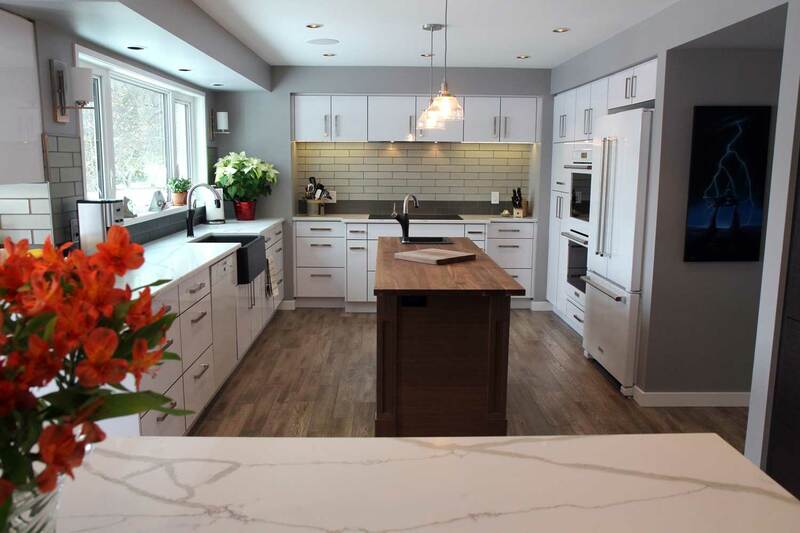 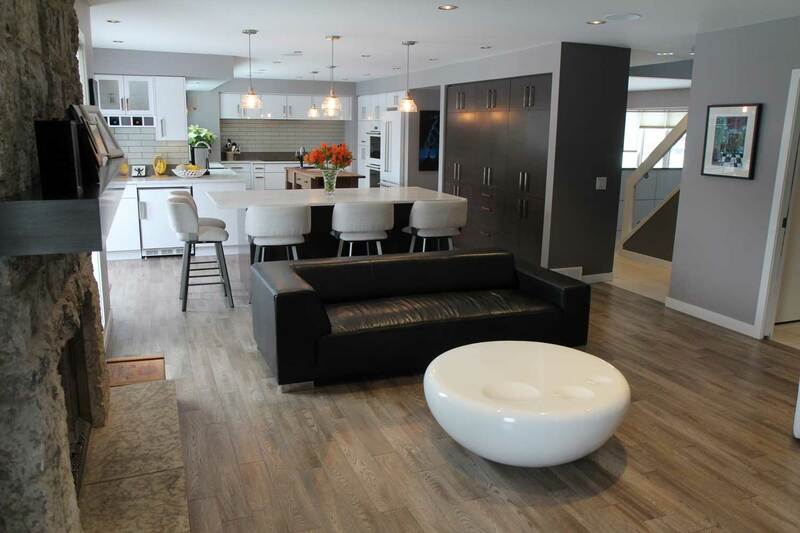 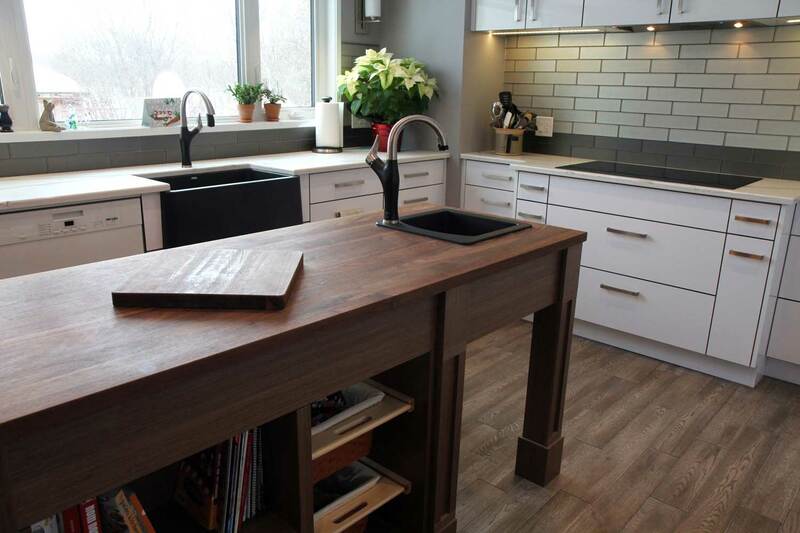 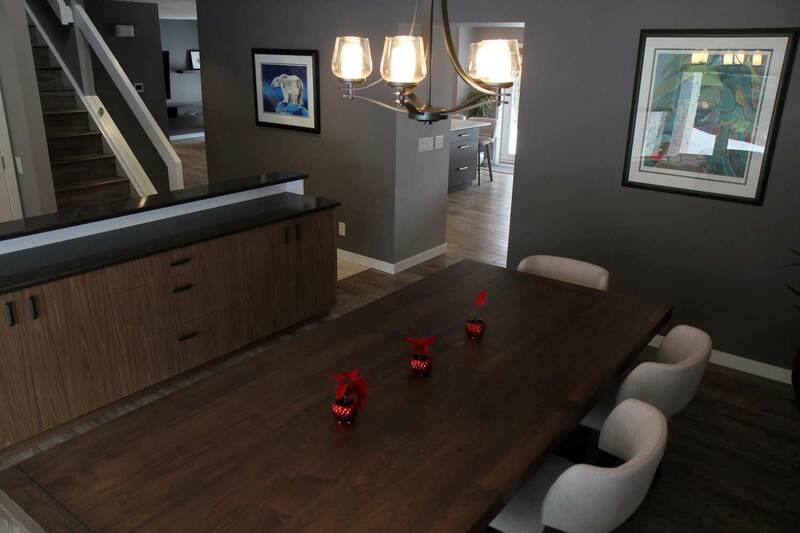 This Charleswood home needed major upgrades to improve function and aesthetics. 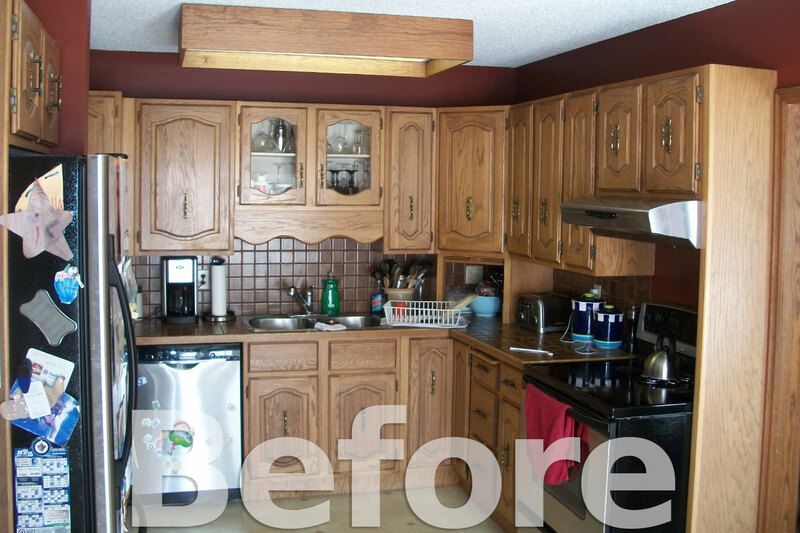 The kitchen was increased in size by removing the wall between the current dining room and kitchen. 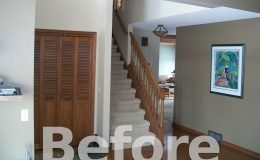 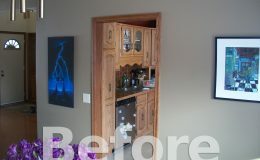 A separating partition was also removed so that the family room and kitchen became connected. 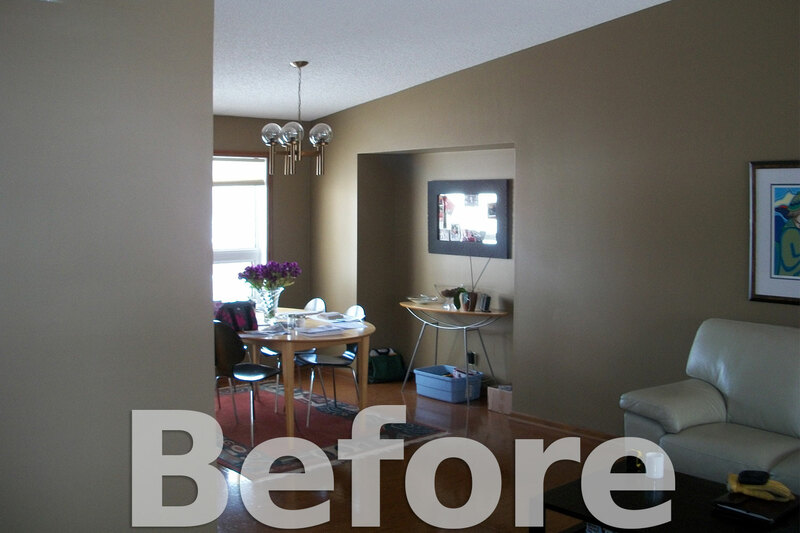 A new wall was added to separate the kitchen and new dining area which was formerly the living room. 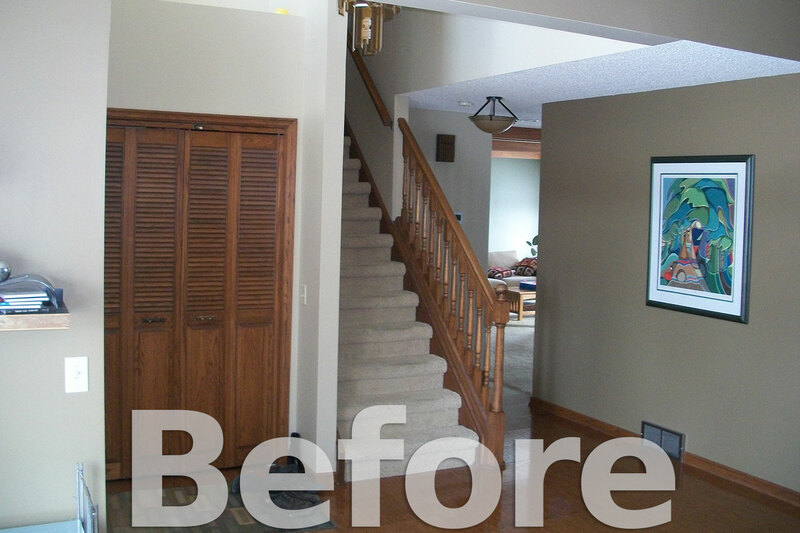 The front entrance was enlarged by pushing out the front door and new millwork was added. 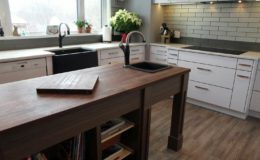 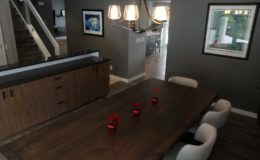 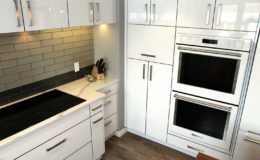 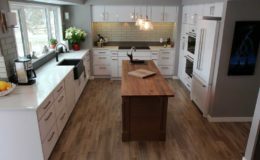 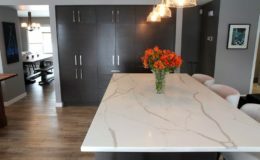 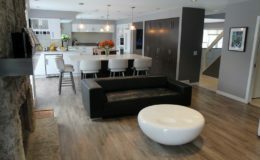 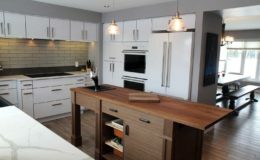 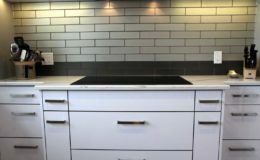 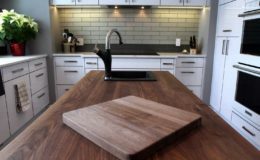 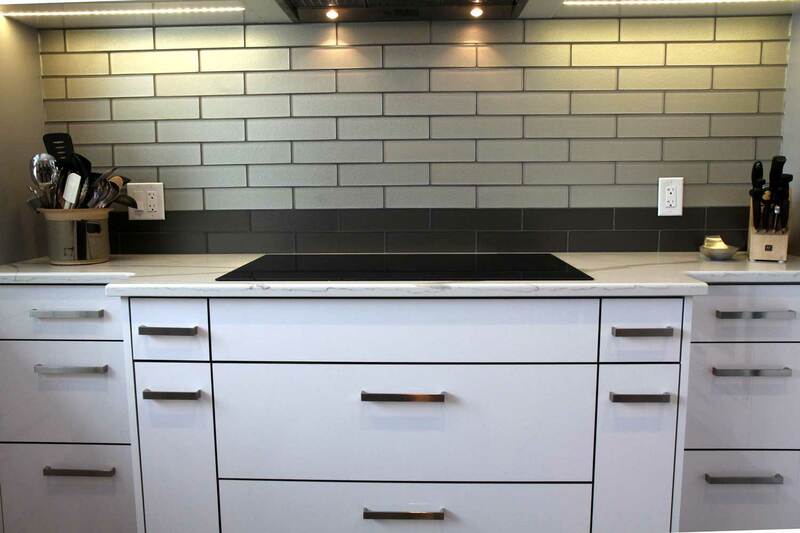 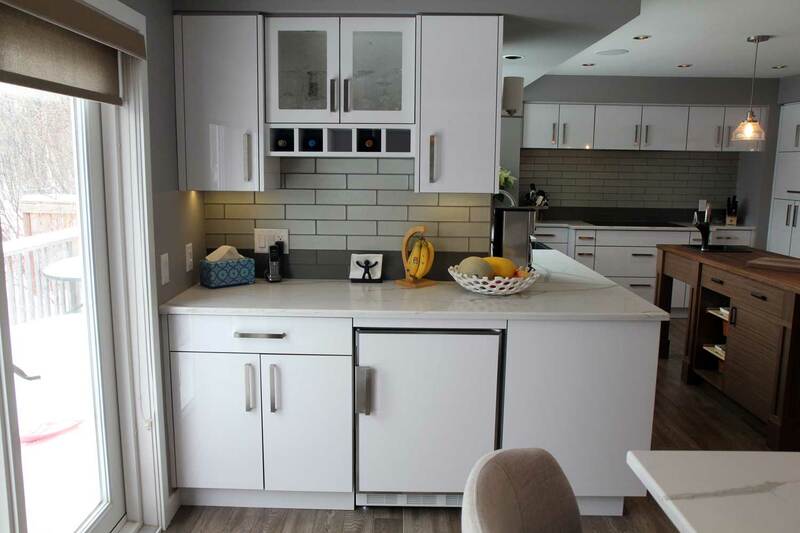 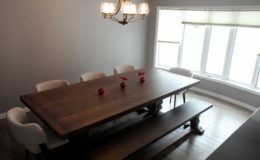 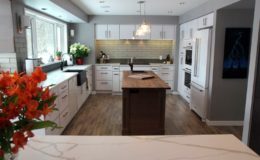 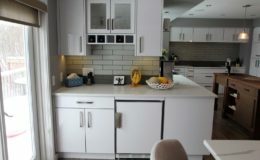 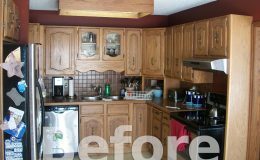 The kitchen and new dining area had new cabinetry installed, all resulting in an entirely new home, filled with light and space for a busy family. 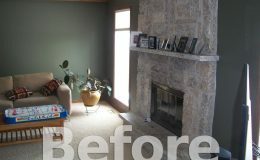 Oswald Construction was also at this home to do some major updates in the exterior of the house. 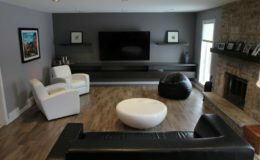 Check out that Project here!